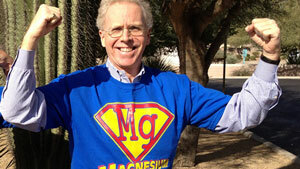 The return of the Magnesium Advocate, Morley Robbins and Healthy Gut Girl throw off the gloves and really settle the score. So much to learn from Morley. click for a coupon code!